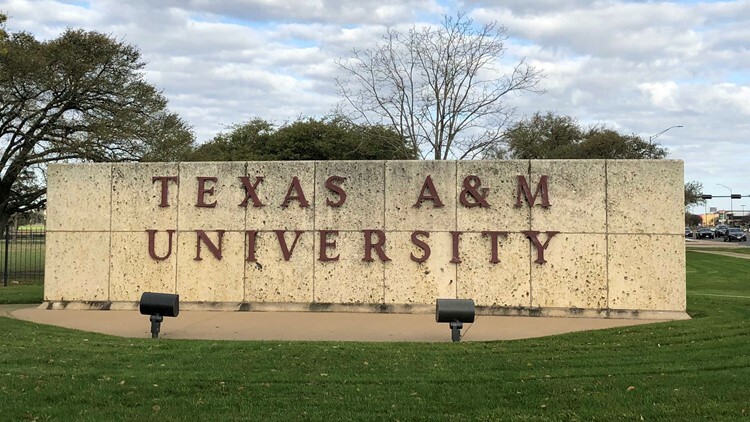 College Station ranked fourth-best college town in the U.S. Using its city analyzer tool, HighSpeedInternet.com ranked College Station the No. 4-best college town for students. COLLEGE STATION, Texas - Texas A&M University students live in one of the best college towns in the country, according to a list released by HighSpeedInternet.com. Using its city analyzer tool, the website ranked College Station the No. 4-best college town for students. Factors considered included low cost of living, access to high-speed internet, high walkability and a predominately single population. West Chester, Penn., home to West Chester University, topped the list, followed by Ann Arbor, Mich., and Provo, Utah, in the No. 2 and 3 spots, respectively. Santa Monica, Calif., rounded out the top 5. For more on these college towns, tap/click here.